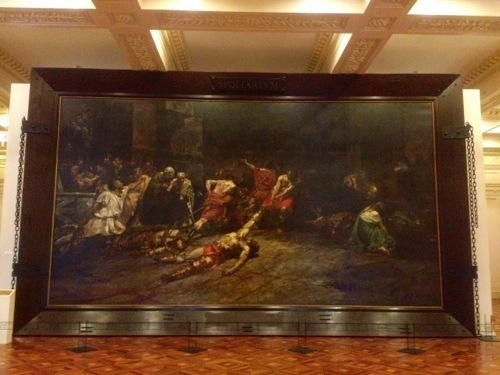 I was shocked to learn via FB that Spolarium was actually cut into three! Whoa! And of course, I was awed by the fact that it was restored. Thanks for sharing this info–that reminds me I have to pay National Museum a visit soon! I was shocked as well, on both counts! 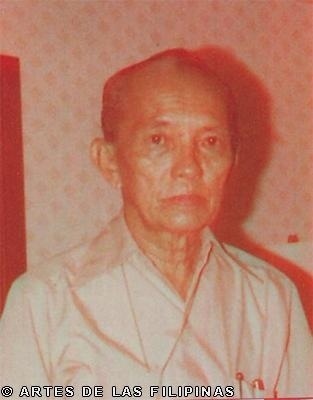 And we hardly heard of this genius Antonio Dumlao and how the restoration process went. 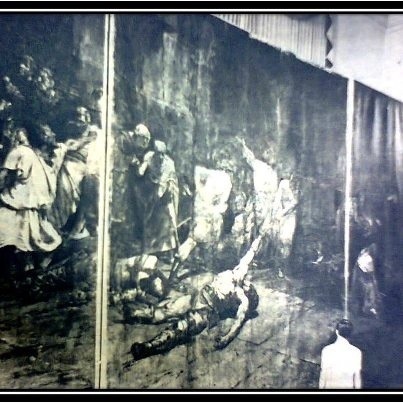 Hardly documented for an obra maestra like SPOLIARIUM! Agree. 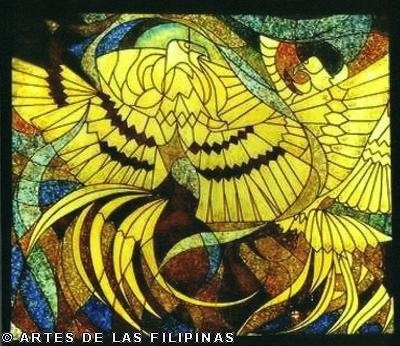 So much Pinoy talent. But Fame isn’t for everyone. Thanks for sharing this enlightening info. All the best to you too. Merry Christmas!